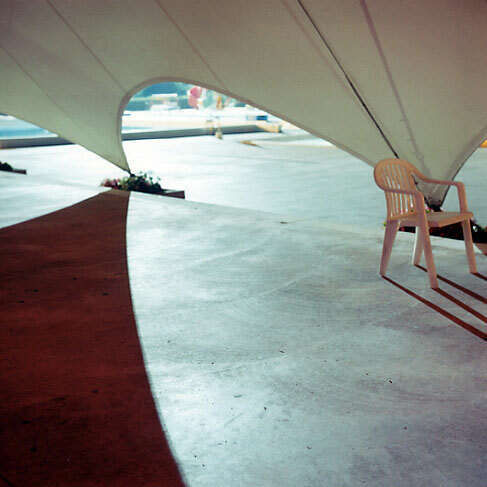 “Place, inhabitants, past, present, elements of time and space, cliched but accurate, are the constituents of both the geography and the history that Patrick Shanahan’s photographs represent. Not that there are many signs to guide the viewer towards a choice of meaning, there is no ‘decisive moment’ nor a definitive narrative. 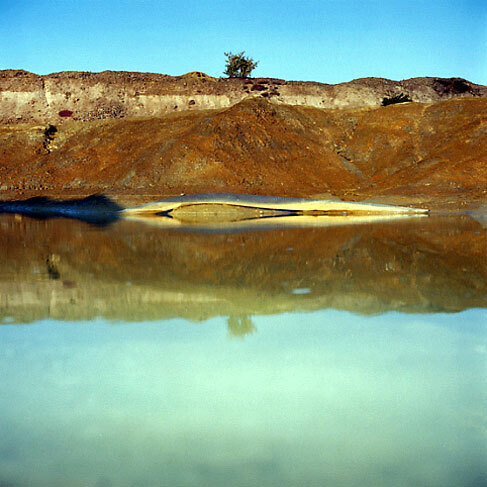 Shanahan photographs as he walks through landscapes (environments) that interest him, but which he does not necessarily invest with importance. Therefore the sense of history and geography are unfocused, we know that these photos are evidence of activity, but we can’t be precise as to its nature or location. We can only guess, and, regardless of its accuracy, a guess is still only a guess. It’s almost as if Patrick Shanahan is following clues, but without a specific scenario to piece together. The photographs are dense, they don’t yield up their secrets easily, if at all, which, perhaps, echoes the photographer’s experience in his interaction with the subjects of his photographs. The fact that he does not feel sure of the full meaning of what he sees and photographs is a part of his interest in producing photographs. This makes his experience parallel that of the audience, whose knowledge is incomplete owing to their absence from the historical and geographical specificity of each photograph. The audience’s inability to be specific makes the photographer’s position almost poignant.